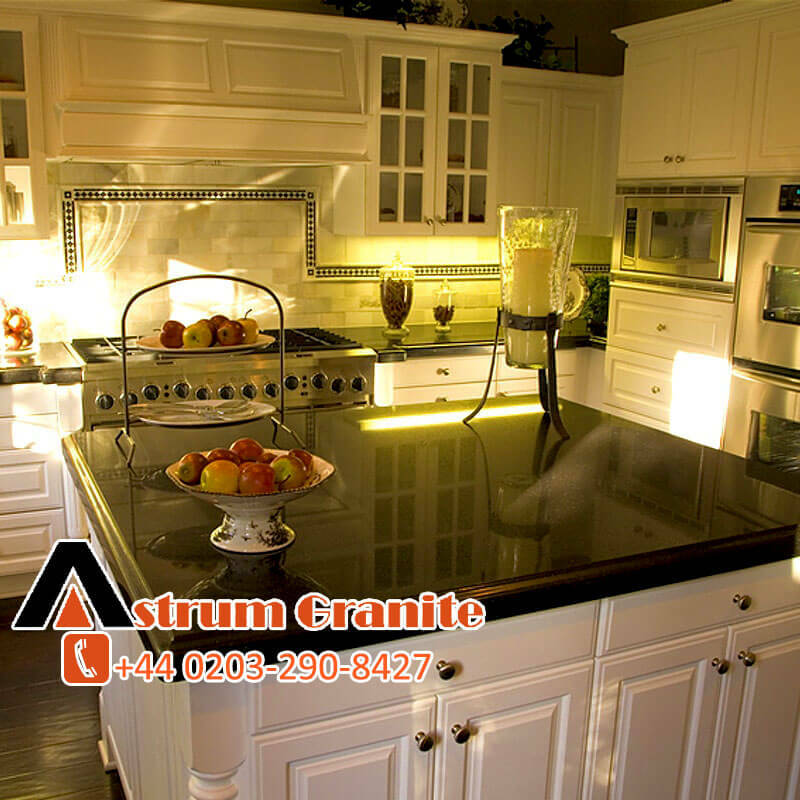 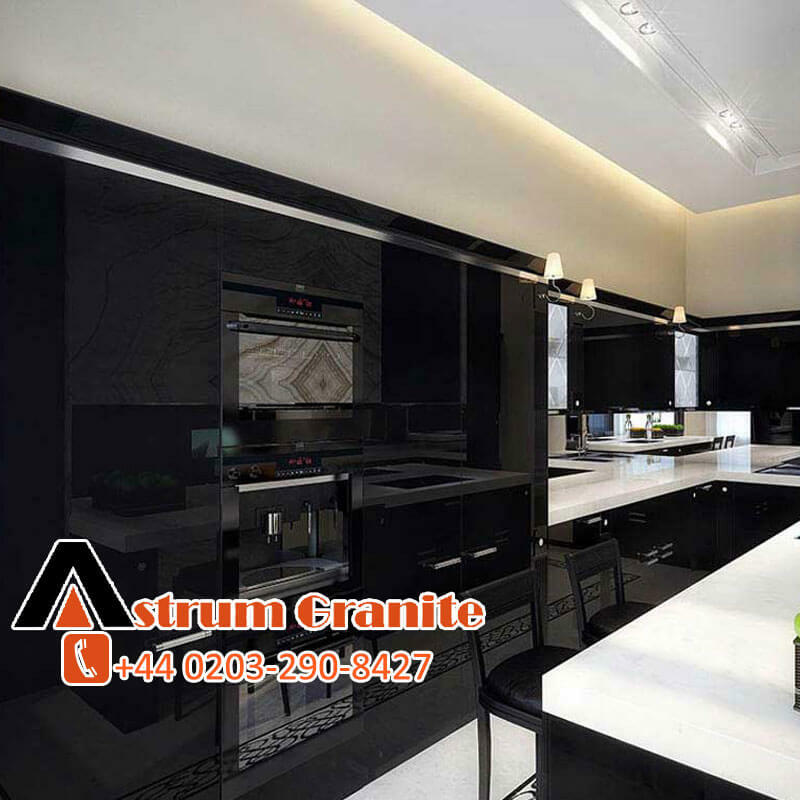 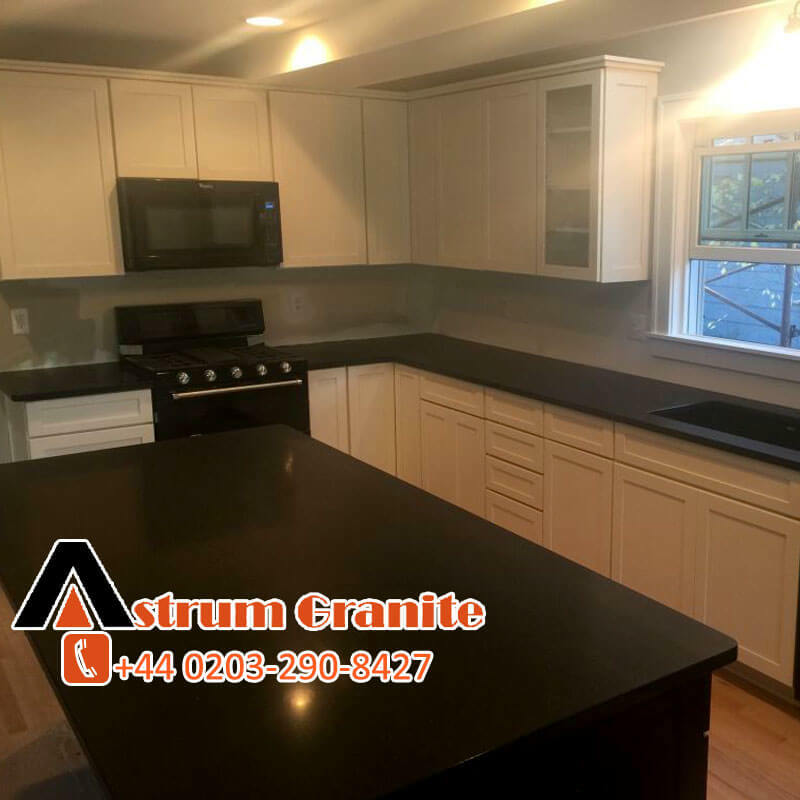 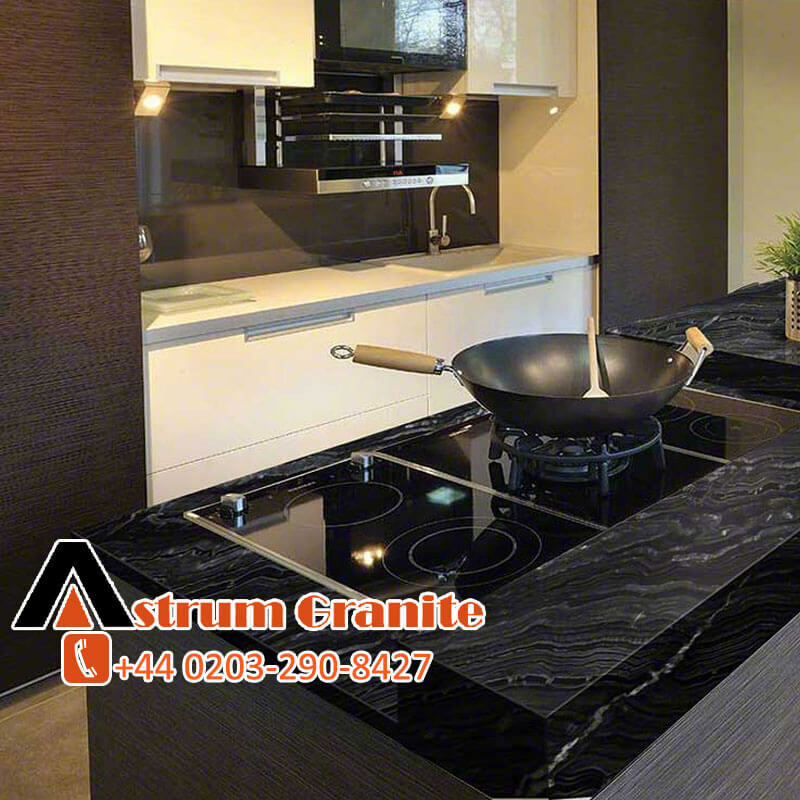 Decorate your kitchen with Agatha Black Granite its create the terrific and modern look of your kitchen if we talk about the feature of this Agatha Black Granite so it’s a dark black background with beautiful light gray and white wavy veins. 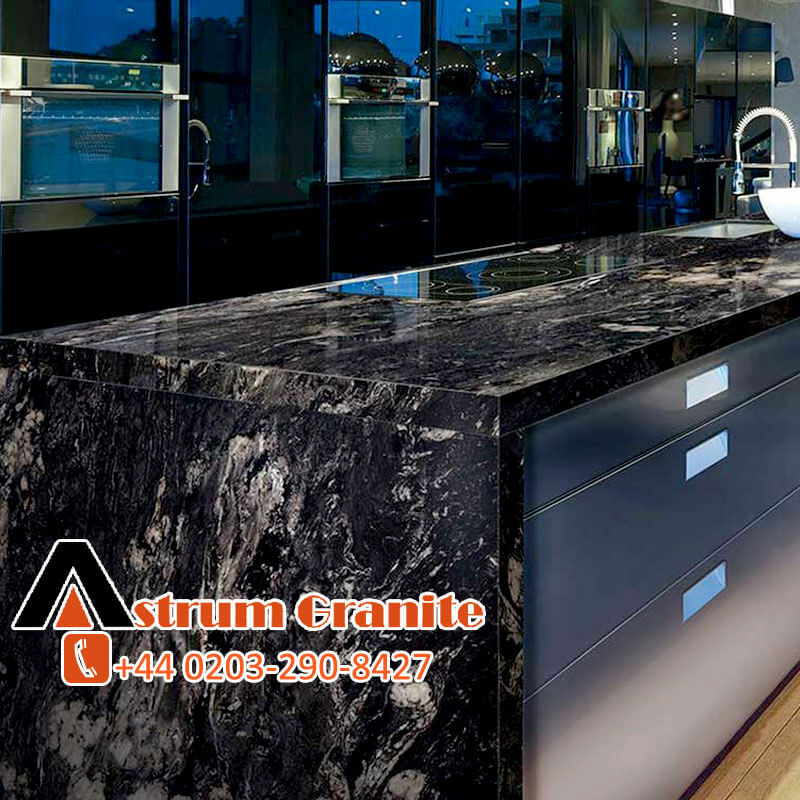 And it’s available both 2CM and 3CM polished slabs and also suitable for a wide range of interior and exterior design projects. 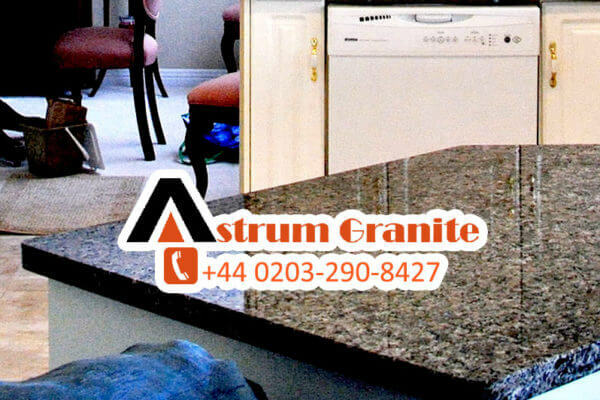 So if you are thinking to change the look of your kitchen then you need our advice we are (Astrum Granite)Top Granite Worktops in the UK and we install the Granite according to the requirement of customers and our work 100% satisfying for the customers. 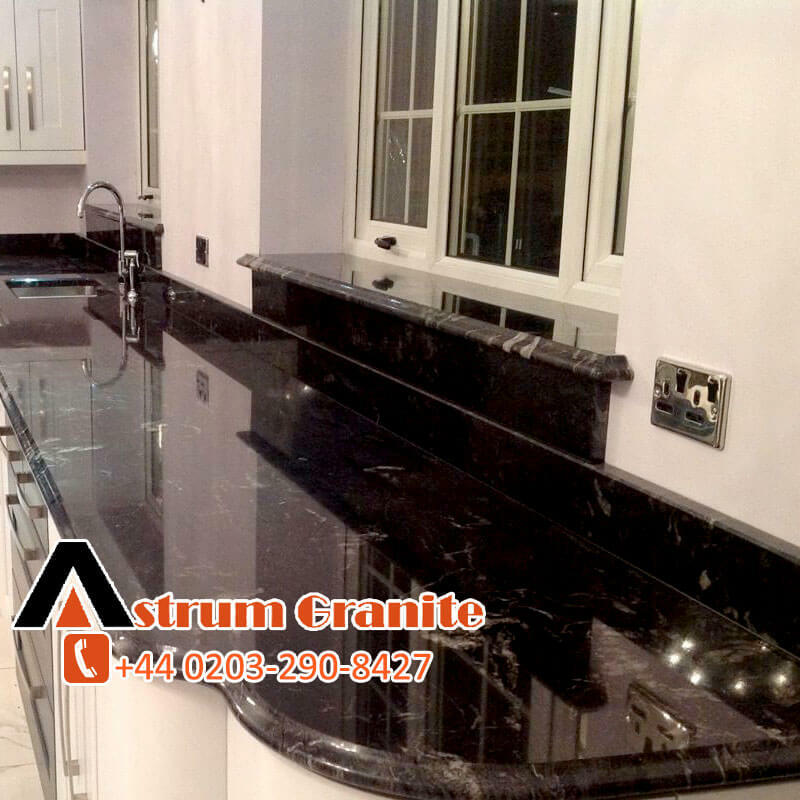 Then what you waiting for call on black and white granite provider +44 (0203)290-8427. 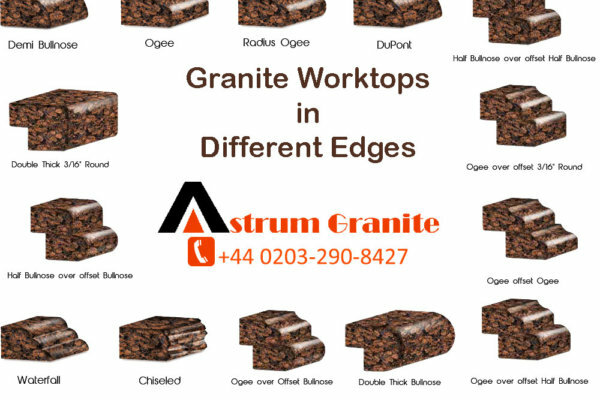 If you take a look of our material product so we share it below the Blog. 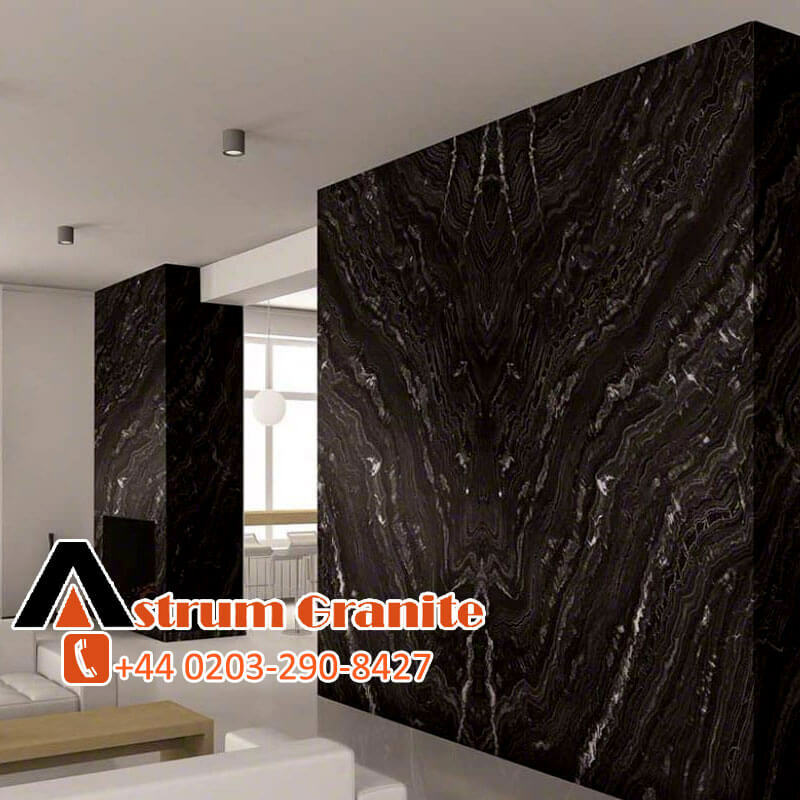 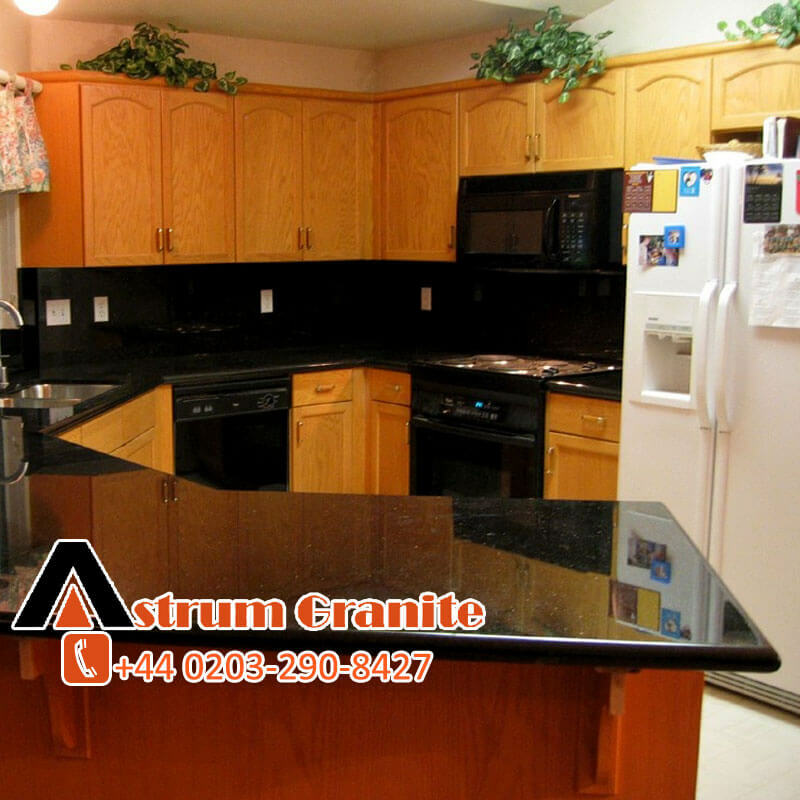 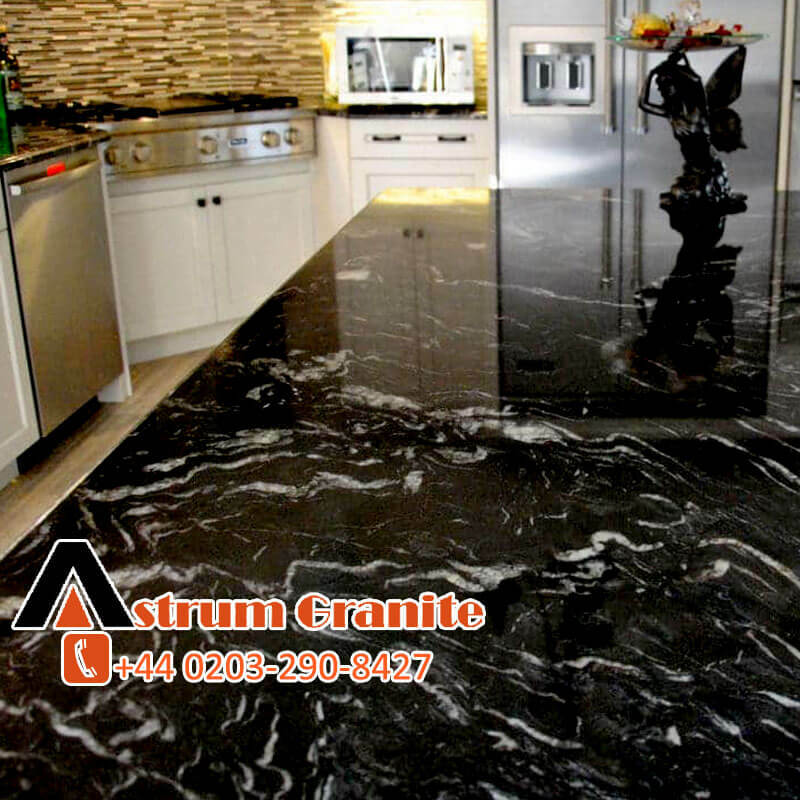 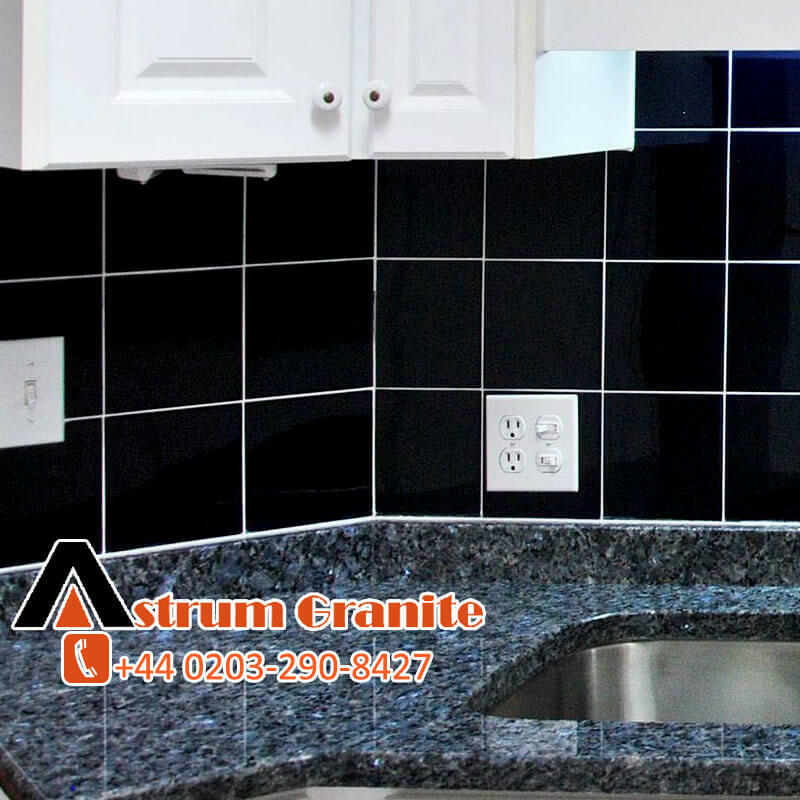 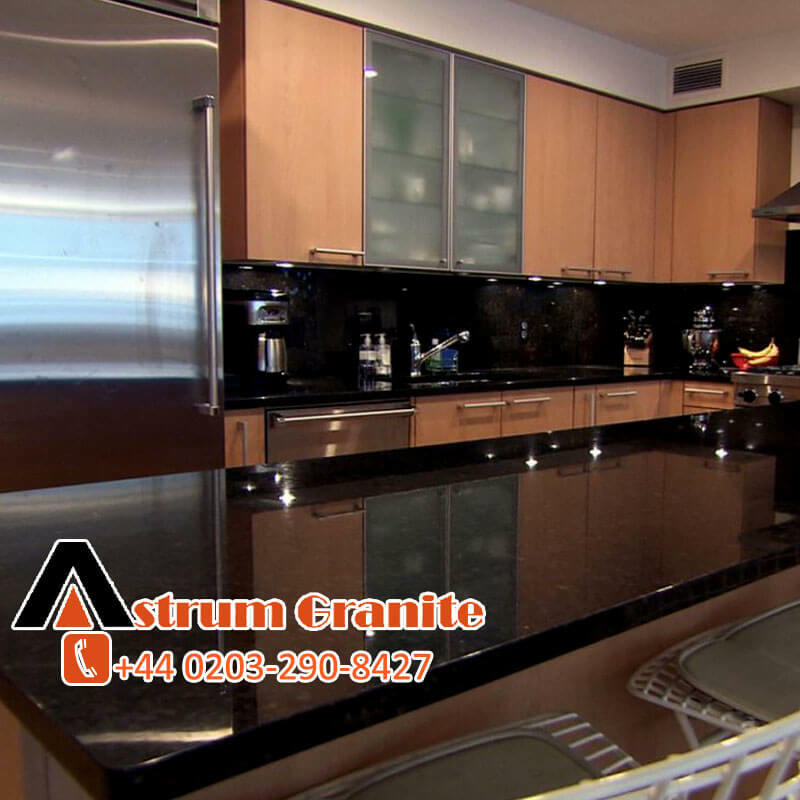 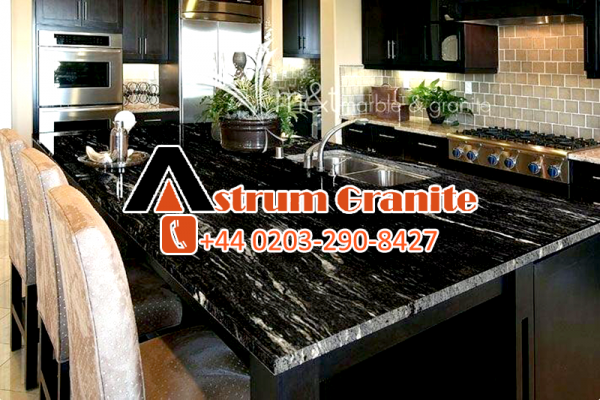 You can also get more detail for online quote and sample request through the links of Astrum Granite.